Thanks for functinal backup soft.Please count me in. Thanks for the giveaway Mark. A very good backup and imaging tool. It has lot of unique features, but is slower compared to most other and is a little bit buggy. Thanks to all for this great contest. Love Acronis! Also like using a hard drive duplicator sometimes. imho this is the best backup software. thanks for this contest giving the newest version. please count me in. Nice giveaway, thank you very much! Count me in, i need it! 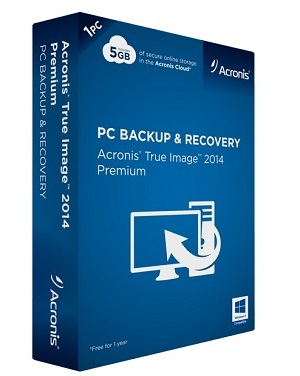 Hi,acronis true image 2014 is a super software for backup the hard disk in my pc…. Thanks for Acronis Ture Image and all the best for you. Great program. I am in. Man, I would LOVE an ATI serial number. It’s my favorite backup program. I want to win this awesome software please ? Acronis I know as best Win PC Backup & Recovery of the entire system. Very easy and secure for Image data and their boot media. Thanks for Giveaway to appfound and to Acronis sponsoring here. Best on the market. Bit expensive but worth it. Have a licence but would like another for other machine. The best software to restore files and default settings of windows. Pls. count me in !!!!!!!!!!!!!!!!! Acronis – one of the best! Great giveaway . Thank you . Wow, a lifetime license, thats great. Please count me in. Looks like something I should use. I have subscribed to newsletter – looking forward to hearing from you. Please enter me into the prize draw – thanks. 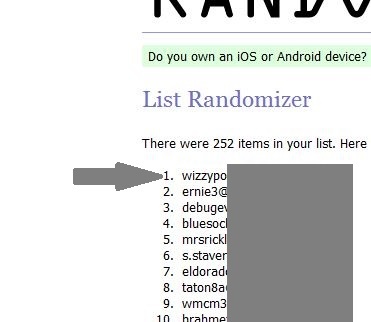 Thank You – nice giveaway. Count me in – pls. Very cool giveaway and count me in please! Good software. Count me in. Thanks. This is really wonderful. I love this product. Best for my data backup forever. Very good drive imaging software, but not the best. Hope to get this program for my pc. Sounds like something I need!! I hope to win! I need this! Looks like a great software to have. Please send me this prize. Thank you very much. This would be handy to have. I recently had laptop lose its operating system. Would have been nice to have it on backup. Thanks AppFound for this great giveaway. True Image is the best system backup software I’ve tried! I have an old version and I really like to upgrade to 2014 premium. Thanks again. I subscrbied, followed & liked. SOS. Help. Pick me, pick me! Your next winner!!! Show me the money!!! It would be a dream come true & means more to me than anyone else to win. Starving artist here desperately needs the software to work & eat again. Winner, winnner. Chicken dinner. A life changing experience. Top of my bucket list. Thanks for the awesomeness, the contest, & generosity. Dear Santa: I’ve been nice. My X-Mas wish this year is to win this contest! I subscribed to your email newsletter. Also I like this software. I love this software. Would love to have it! i am a small business owner and that software would make things easier. I like this program. works well. Thank you very much for this great contest. Please count me in. Thanks AppFound! 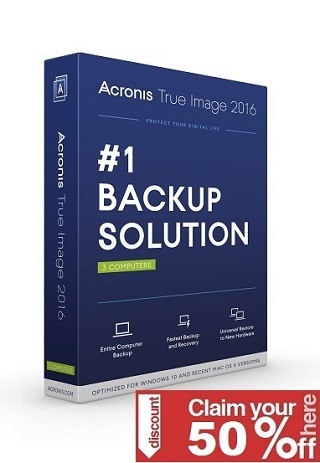 Acronis True Image is really a great software: fast and reliable. Please let me update my 10 PE version. wweeee ! i want one! count me in please! many thanks. I really like True Image, please count me in. Thank you. Need some serious backup support! Thanks! I want this software! Thank you! Would love to try this product to have a better understanding of what kind of features it offers. Love to win it! Great Giveaway, could really use this. Thanks Appfound for this super giveaway. TrueImage is the best backupper and I’d like to win it. I have heard nothing but rave reviews about this software. Must have to prevent catastrophes! I am subscribed! Be great to win this! – just upgraded to windows 8 and it doesn’t support norton ghost so this would be a nice alternative! I would have liked this twice during the last twenty years when both times my then computer crashed. More online storage would be great. great software! would love this!! Sounds like a great piece of software! Acronis has been saving my PC and many days of my time for years now so an upgrade to the latest version would be very welcome. Handy prize, I have joined the mailing list for more information as well. this is definitely something I need. In the past month I’ve had to send my laptop for repair 3 times. I’d love to be able to just reset my whole laptop onto a spare one (hubby’s) so that I could keep going while my own laptop is being fixed and wouldn’t need to keep learning where everything is on a different pc! I love ATIPE, I want it, I’ll have it (hopefully!) ! Thanks for offering the chance to win! Thank you AppFound! True Image is the best system backup software, and I like to win a license. Excellent giveaway , looking forward to using it. Wow, really a great giveaway. Please count me in, Thanks. Sure, great software! Please & Thank You. Thanks AppFound. Please count me in. I already subscribed and I already liked your Facebook page. super offer! count me and thanks! Thanks count me in please..
thanks and count me in!